In this article I’m going to cover how to setup a simple yet effective survey kiosk using Google Forms and KioskSimple. Using a survey kiosk is an effective way to gather feedback from your customers or members. 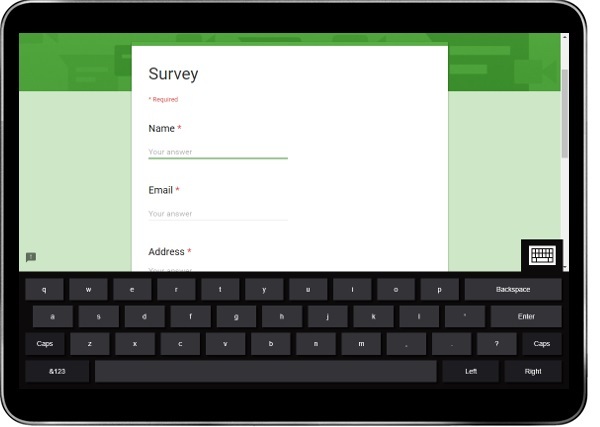 Simply create your survey kiosk form in Google Forms and then use KioskSimple to securely present your survey on an affordable tablet kiosk.